While Phil Coulson is active, your Sidekicks and S.H.I.E.L.D. Agent characters get +1A. 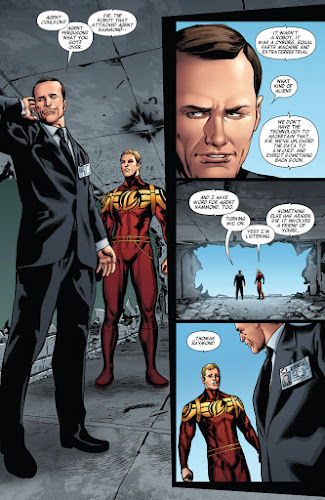 Phil Coulson: Inspirational Leader is missing a rarity stripe and is common. ^ All-New Invaders Vol 2014 #8 Page 7. Marvel Database Wikia. Retrieved 20 November 2016.